I'm linking up with Teacher Deals and Dollar Steals today to share products that are perfect for the month of August. 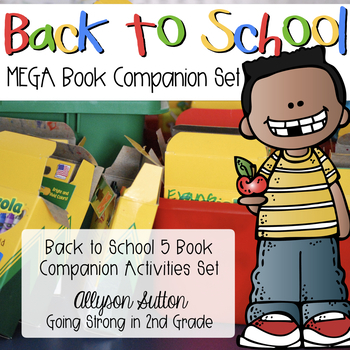 My school year actually starts July27th, but I know many of you will be beginning your school year in August, so I've included LOTS of B2S items! WARNING! This is a product heavy post!! First up, classroom decor items! A freebie first! This Year is Going to Be A-MAZE-ING! Cards to put with mini mazes from the party section at Target. 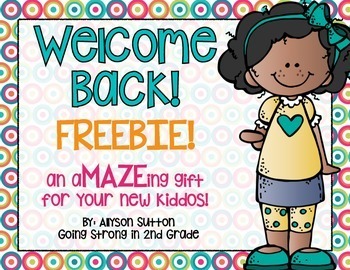 Perfect for Meet The Teacher/Open House night! 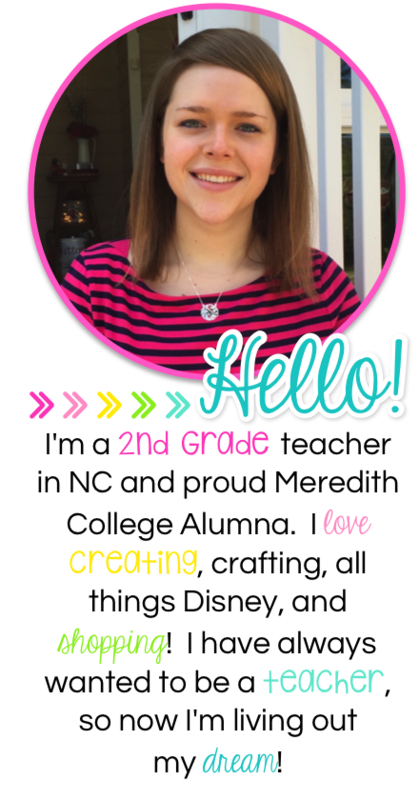 You know your kiddos want personalized name tags with their own Melonheadz kiddo! There are 76 different Melonheadz kiddos included in this set! Do your kiddos have to wear uniforms? Mine do! 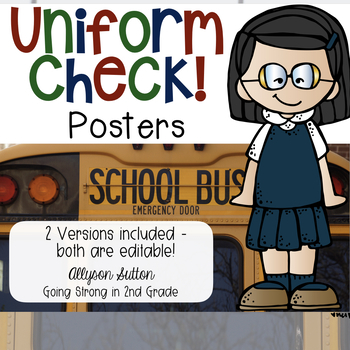 This Uniform Check poster hangs on my classroom door as a gentle reminder to them of our school's uniform expectations. There are 2 versions and they're editable so you can add your own uniform expectations! 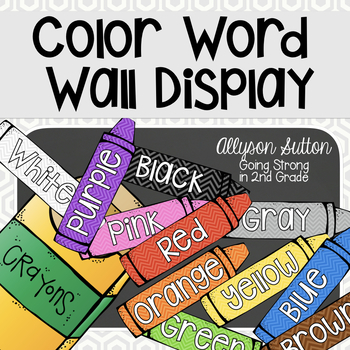 I like to add the color words to my writing wall - one less set of words the kids have to ask me to spell! 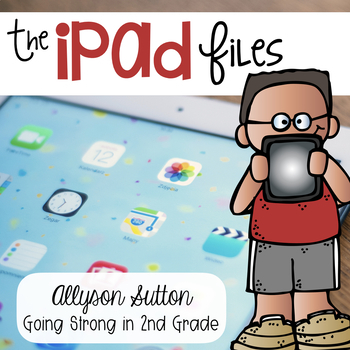 The iPad Files! I am very blessed to have a class set of iPads for my kiddos to use and we use them all the time! This set includes iPad Rules posters, an iPad contract, certificates, and Numbered iPad Backgrounds #1-25 - in LOTS of colors! Losing teeth is a big deal for the little kids - whether it be traumatic or exciting! 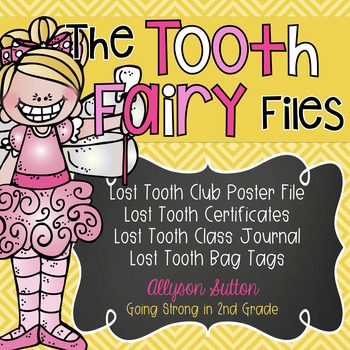 This set includes a Lost Tooth Club Poster file (I printed mine poster size from Snapfish), Lost Tooth Certificate, Lost Tooth Class Journal, and Lost Tooth Brag Tags. A Freebie!! 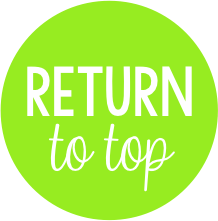 Does your school collect Box Tops and Campbell's Labels? 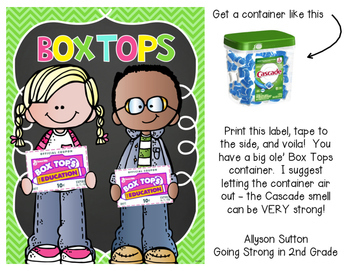 This label is perfect for the large cascade dish packs containers and storing all those Box Tops and Campbell's Labels to earn money for your school. Birthdays are also a big deal for those little kiddos! 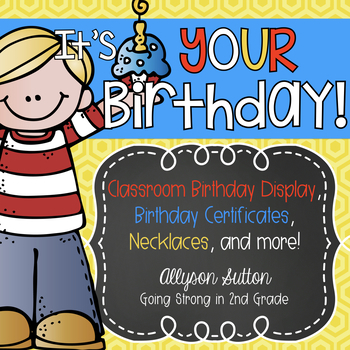 I love cupcakes and being able to display my classroom birthdays - so Melonheadz made me an awesome birthday set! Do you have an Erin Condren Lesson Planner and also have OCD like I do and just feel the need to type your lesson plans?!?! Please tell me I'm not the only one! 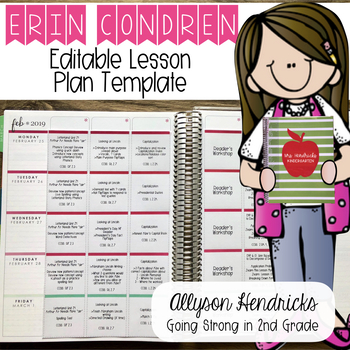 This editable Erin Condren Lesson Plan template will keep your EC planner pretty just like Erin intended for it to be as well as allow you to type and print your lesson plans. Does your school want you to begin promoting college preparedness, even in Kindergarten? 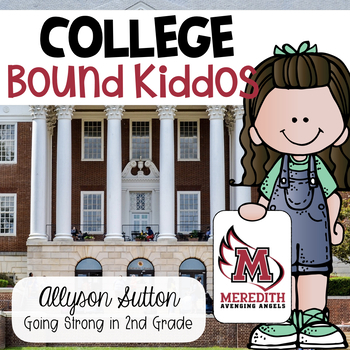 We have a fairly large focus on going to college even in the primary grades. So, I have a display area in my classroom where I have made Melonheadz kiddos holding college signs to colleges in my state. This set will allow you to do the same by adding your own college logos of your choosing. I've also included our COLLEGE binder cover that my grade level uses. This binder goes to and from school every day and is where my kiddos keep their homework, behavior graphs, etc. COLLEGE stands for Children Organzing, Learning, and Leading Everyday for a Great Education. Next Up - Classroom Management! 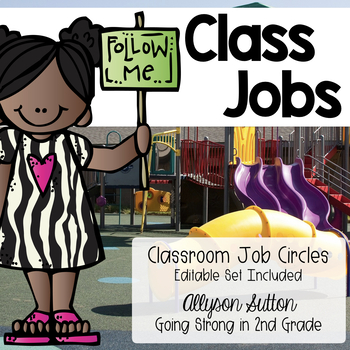 How do you manage classroom jobs? I have done it a variety of ways, and may even come up with a new display next year. I currently have 2 class jobs items in my store. This year, I'm using the t-shirts and hanging them on my bulletin board like they are hanging on a clothesline. I can't wait to see it all together - it's going to be TOO cute! How do you manage classroom management/behavior? 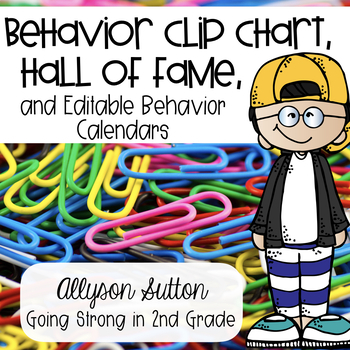 In years past, I've used the 7-layered clip chart, as I like to call it, along with Class Dojo. 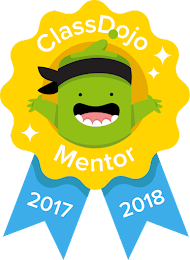 But, as of last February, I went totally Class Dojo and ditched the clip chart! 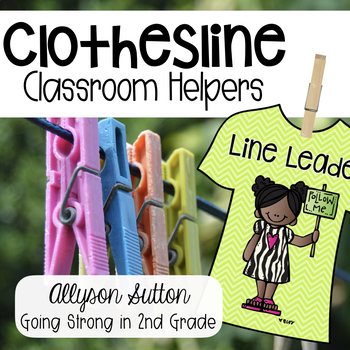 So, now that your classroom is all cute, and you've got your kiddos under control and taking care of your classroom, you obviously need something to teach them - that's why they're there, right?!?! This first one was a MAJOR job! 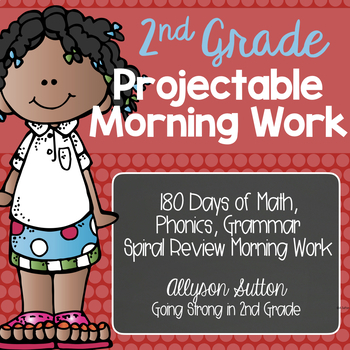 180 Days of 2nd Grade morning work that you can PROJECT on your whiteboard/smartboard/etc. Hear me now - NO MORE COPYING MORNING WORK!!! Just project each day's slide on the board and your kiddos do all the work in a marble composition notebook. Save the trees!! It's also a spiral review, so concepts are going to keep coming back around about every 10 days and gradually get more difficult throughout the year. What are your plans for the first week of school, especially for Language Arts? Lots of getting to know you activities, learning expectations, that kind of thing? Well this character education set is perfect for the first week of school and teaching all of those classroom expectations. There are 5 books that this set accompanies and I got all the books from Amazon. 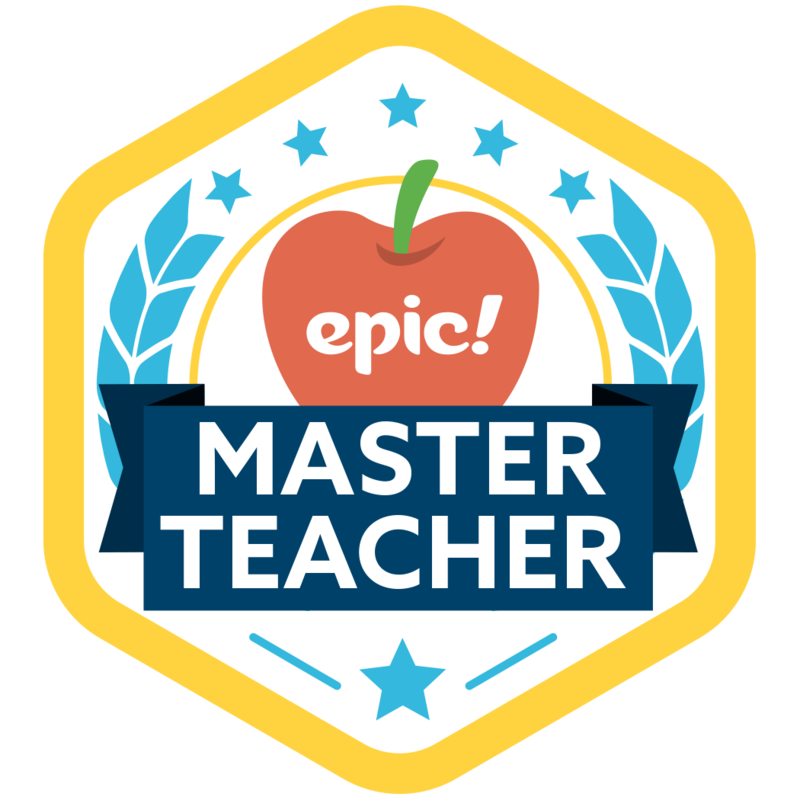 Topics include interrupting, using a social filter, staying on task, voice volume, and tattling. 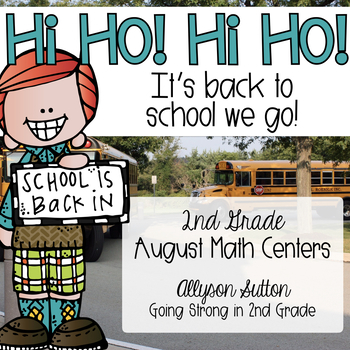 And the last product I'm going to share with you for this linky party is my August math centers. I have created math centers for the entire school year, August-May. Each set has 10-15 math centers included, with task cards, recording sheets, and answer keys! The August set is all about back to school with a little fairytale twist! 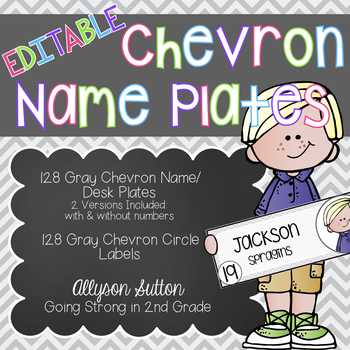 I do have a few other products in my store that are great for decorating your classroom, in an educational way. 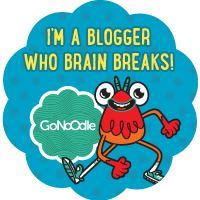 Be sure to keep an eye out for them in my TPT store. Now, if you stayed all the way until the end of this post - you are in luck! All of the products listed in this post are going to be on sale through Thursday night - so 2 days only! If you've had some of these items on your wishlist, or you are wish listing them now - be sure to go ahead and check-out while they are on sale! 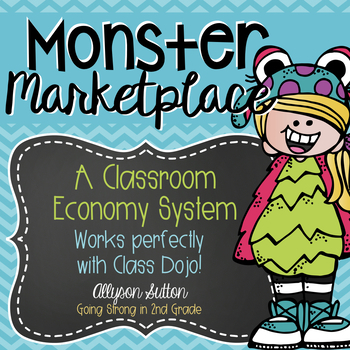 And come back in a couple days for an updated post about Class Dojo and there may just be a giveaway!! NEW Class Dojo Feature #1 Released TODAY!